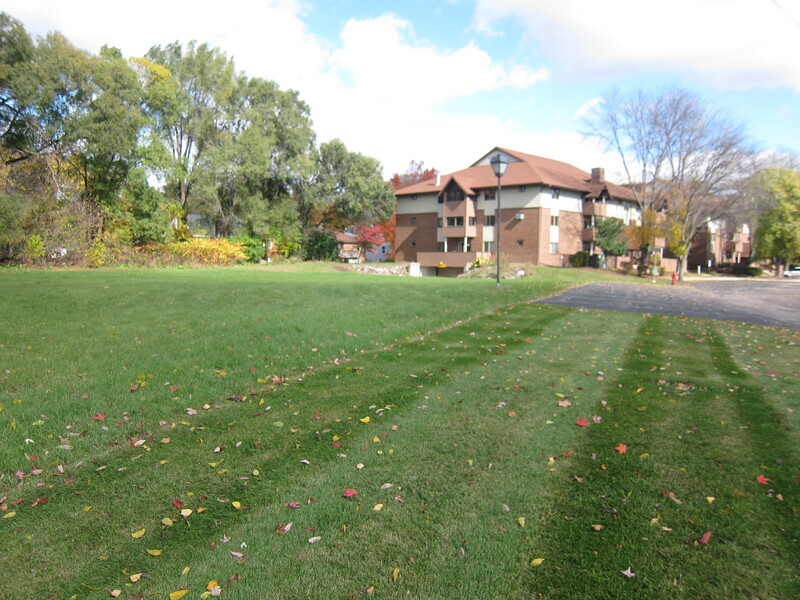 Listed below are homes for sale in Maple Wood, a condominium association located in North Madison, WI. Listings are updated multiple times a day from the SCWMLS. For more information about any of these Maple Wood homes for sale, just click the "Request More Information" button when viewing the details of a property. We can provide you with disclosures, past sales history, dates and prices of homes recently sold nearby in Madison, and more. And, for your convenience, register for a free account to automatically receive email alerts whenever new Maple Wood listings come on the market that match your search criteria. Steensland Drive to the north; North Sherman Avenue to the east; BMO Harris Bank to the south; Chicago & Northwestern Railroad to the west. 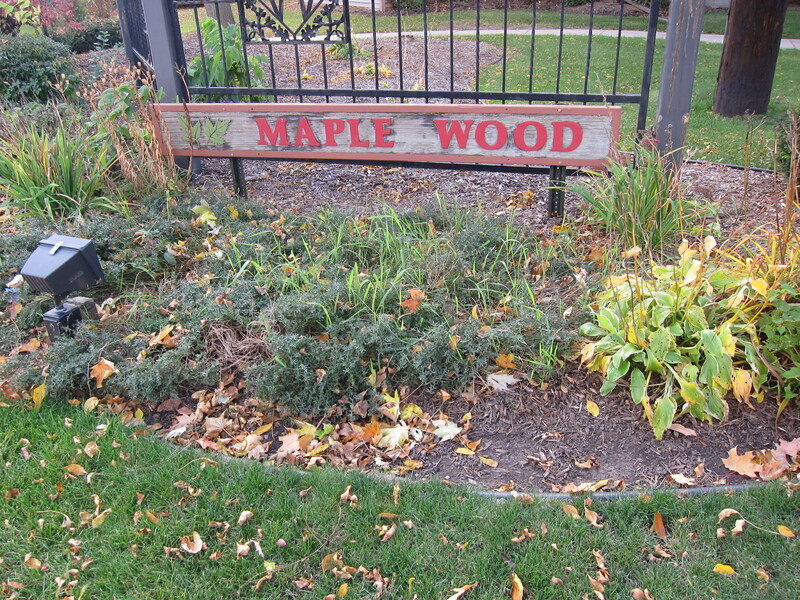 Maple Wood is a small condominium community located just east of the village of Maple Bluff on Madison’s north side. 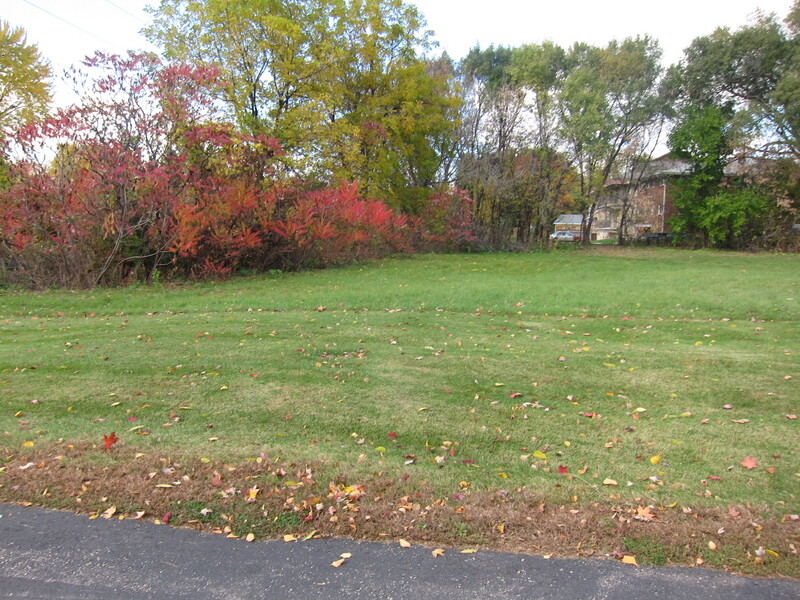 Maple Wood neighbors are a short walk away from Lake Mendota and Warner Park. There, they enjoy a sandy beach, boat launch, trails, sledding hills and athletic fields amongst 213 acres of green space along the north shore of Lake Mendota. Warner Park is also home to the Madison Mallards, a semi-professional baseball team. Maple Wood is a walker-friendly neighborhood with commercial areas and schools located nearby. The city has undertaken efforts to redevelop Sherman Avenue, which runs along the east edge of Maple Wood, with widened sidewalks, landscaping, community artwork and footpaths. That will make for an enjoyable walk to Triangle Park, located just west of the community, and other areas on the north side. Maple Wood was built in the 1980s. The community’s central location on Madison’s north side and affordable units make Maple Wood a popular choice for homebuyers. Many of Maple Wood’s 240 units include garage parking, private patios, new appliances, new carpet and an elevator to provide easy access to the garage. Schools, parks and employers are all minutes away from Maple Wood. The Northgate Shopping Center is a few blocks north of Sheridan Park Triangle and boasts a mix of restaurant and retail. The community also located about three miles east of Madison College and the Dane County Regional Airport. Downtown Madison is less than four miles south of Maple Wood, and Sun Prairie is about 10 miles north. For information about finding a condo in the Maple Wood association or to sell your Maple Wood condo, contact our team for a better real estate experience. The Maple Wood condominium association is located on the North Side of Madison in MLS area Madison – E03. Below are more homes for sale in that area.